Have an old printer? Need to add a parallel port? 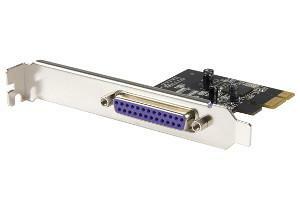 Get our GNU/Linux supported PCI Express card.